Have you thought about where you want to have your quinceañera pictures taken? There are plenty of beautiful locations in Houston to take 15 pics. Downtown has a number of beautiful views of the skyline like this one. There are also some great spots and landscapes in Hermann Park and Memorial Park. Try the fountains in Hermann Park. 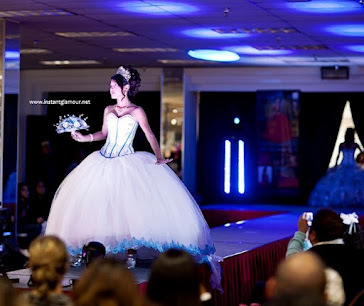 They offer lots of options for quinceanera photographers in Houston. Where would you want to take your 15 pictures?